I’m excited to finally present to you BIRDS OF PREY! The first ever Axe Cop mini-game. To answer a couple inevitable questions… 1. YES it can be beaten. 2. NO, I will not give you any hints 3. 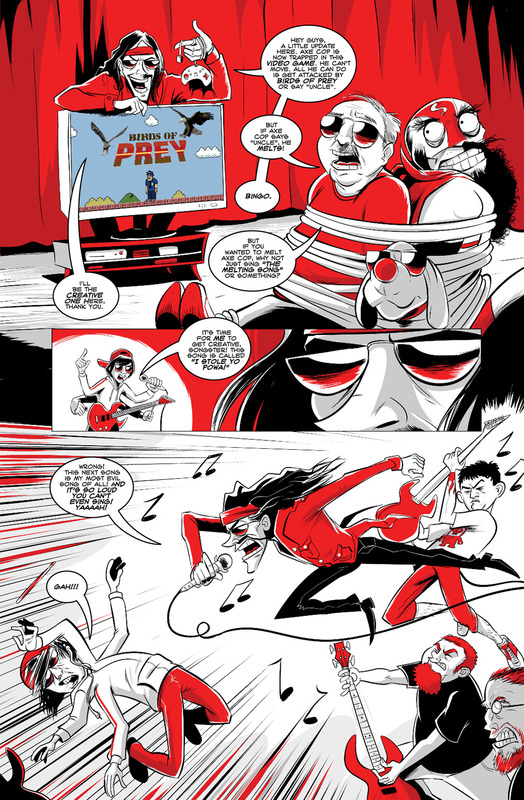 The first … Continue reading Axe Cop Never Says Uncle!